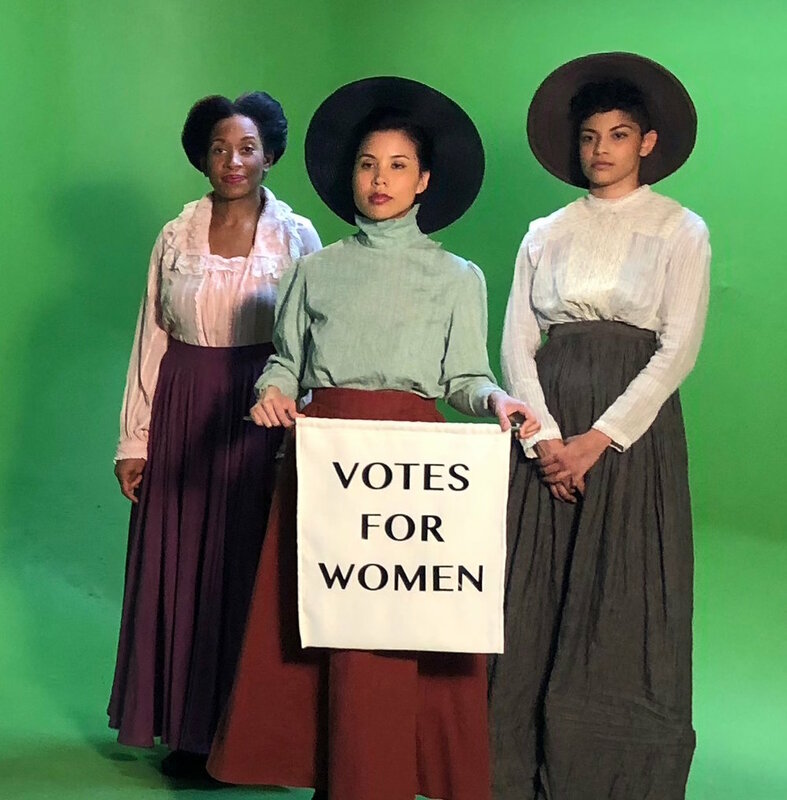 BECKYS THROUGH HISTORY a series of short, highly satirical videos examining the often problematic relationship between white women and people of color throughout history. BECKYS THROUGH HISTORY is an artistic response to the 53% of white women who cast ballots to elect Donald J. Trump in the November 2016 election and the majority of white women who voted for Roy Moore in the Alabama Senate special election of 2017. It is an attempt to bring the discourse around white feminism vs. intersectional feminism and related issues into normal, day-to-day discussions and awareness. CLICK HERE to learn more about our Cast and Crew. 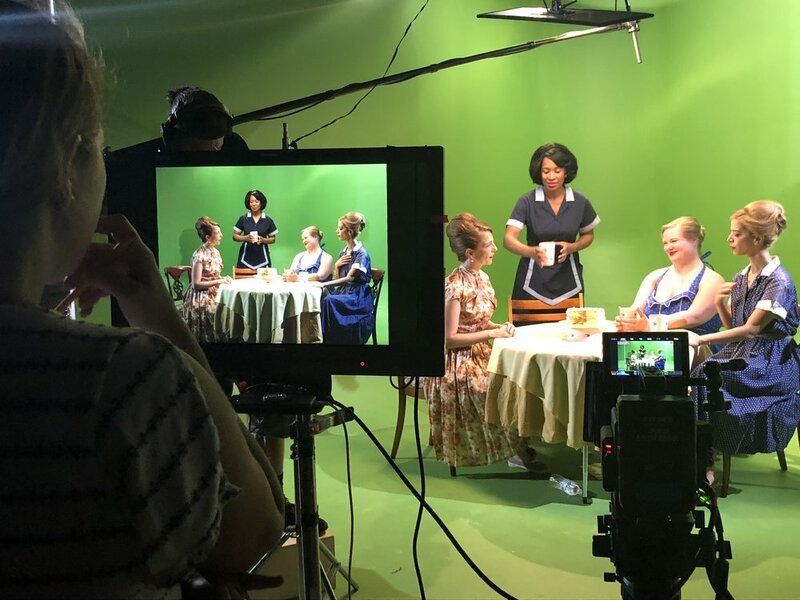 The Lower Manhattan Cultural Council and New York City Department of Cultural Affairs, has awarded BECKYS THROUGH HISTORY a Creative Engagement grant to ensure the secondary mission of fostering conversation through public screenings with discussions. Our first screening will be hosted by the 14th St. Y in the Spring of 2019. Join our mailing list, follow us on social media, for updates on this project, additional screening dates, panelist info., etc.